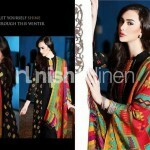 Nisha Coming Winter Elegant Outfits 2014 – 15 | Nishat Linen is here. 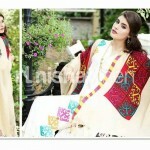 Nisha is the sub brand of Nishat Linen who launched dresses exclusive for women. Nisha by Nishat Linen has introduced its fall winter collection 2014-15 name as “Nisha Fall Winter Catalog 2014-15″. 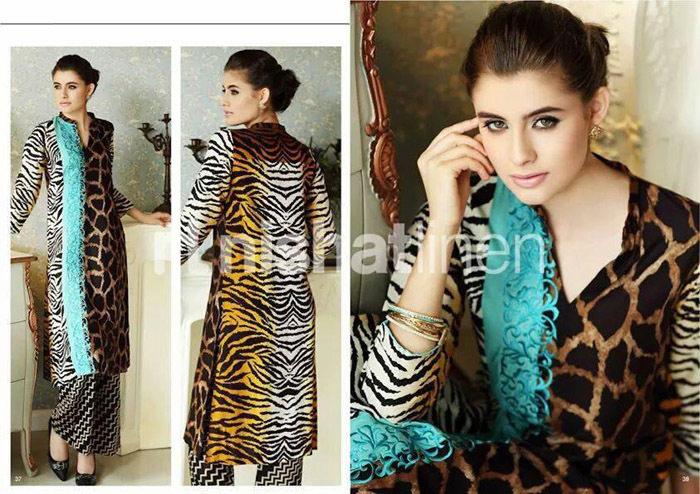 Nisha fall winter season dresses 2014-15 are is stores now. Nisha fall winter collection 2014-2015 includes khaddar, karandi, cotton and cambric dresses designed to offer you a graceful seem with sober and also trendy shades and beautiful designs.